Great opportunity to escape to the Paradise Coast! Edgewater in Carlton Lakes, close to I-75, off of Immokalee Road and Livingston Road. 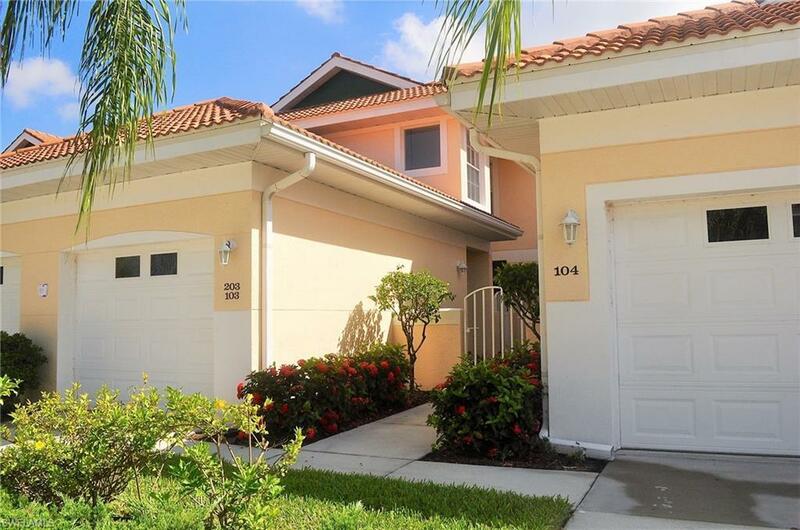 Great North Naples location conveniently located to shops, restaurants and 4 miles to the beautiful Naples Beaches. 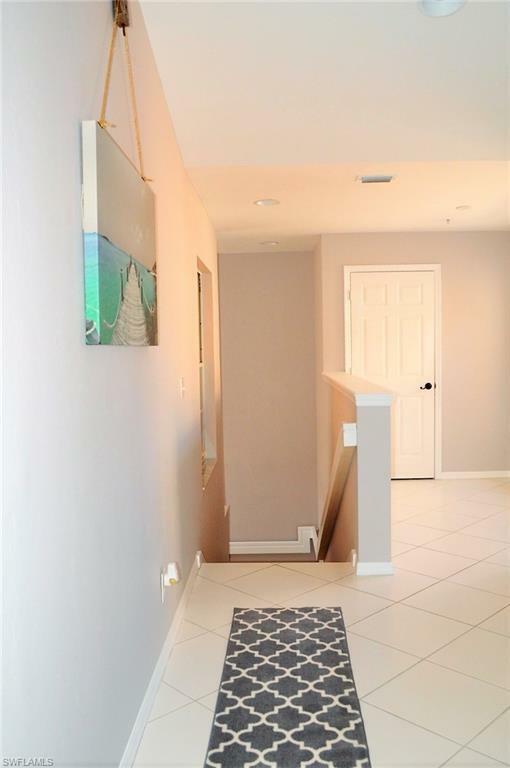 Available seasonally or off season, this wonderful 2nd floor coach home that has been totally updated and renovated to perfection. Designer touches throughout make this a perfect get away. Granite kitchen countertops, brand new appliances, brand new furnishings, freshly painted and new carpets. Master bedroom features a king size bed and guest bedroom offers two full sized beds. A one car garage is offered with this property. 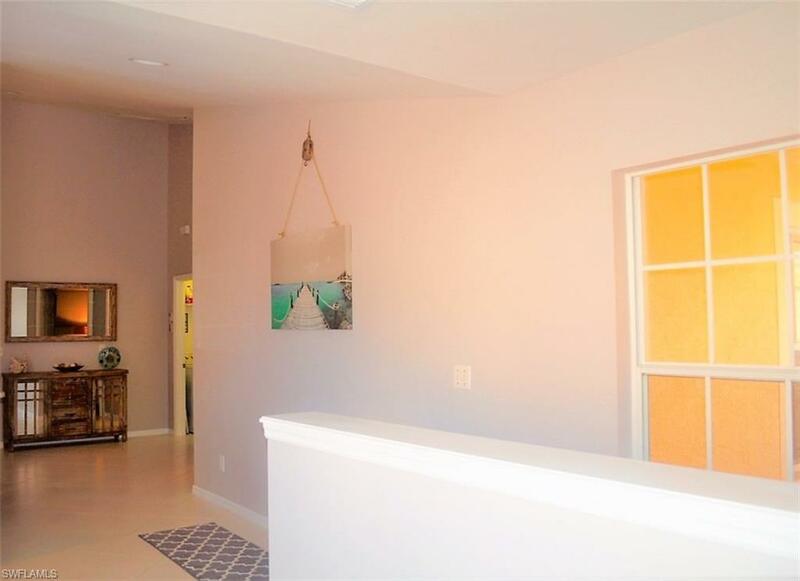 Beautiful lake view can be enjoyed and two swimming pools in this community, as well as a tot lot, tennis courts, fitness and basketball courts.